After a string of dismal predictions and much hand-wringing last year, it turns out that VR grew by 30% in 2018. The latest report by market analyst Superdata suggests that things aren’t as bad as many expected. While some investors have given up on virtual reality, clearly others haven’t. The medical field is embracing VR across the spectrum from healthcare education to innovative projects in hospitals. Museums and nonprofits are pursuing creative initiatives on their own and in partnership with others. And education? 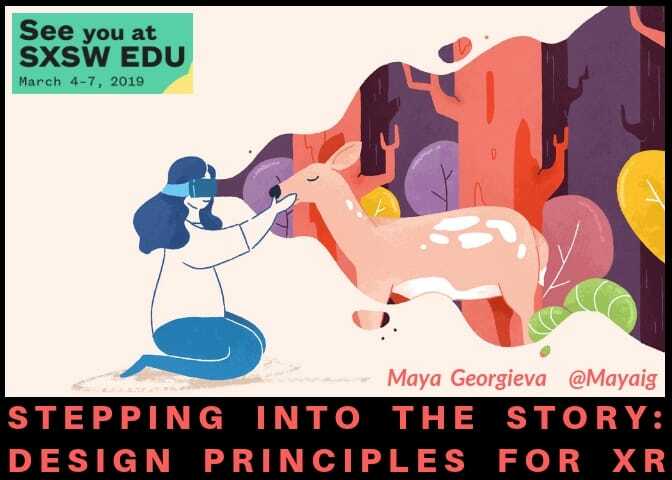 Despite the challenges faced by many innovative projects (funding, buy-in from stakeholders, regulators’ resistance to curriculum and program redesign), we see interest across the board. 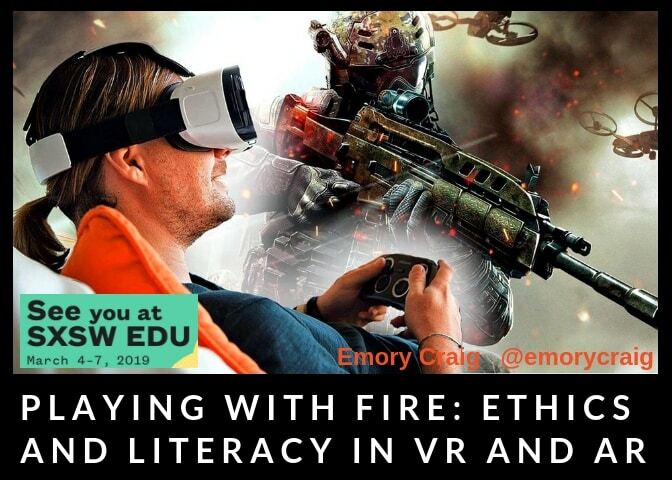 Our piece on The Art of Immersive Storytelling and Journalism for the EDUCAUSE Review was number one on their most-read list, and our article on VR and AR: The Ethical Challenges Ahead rounded out the top five (thanks to all our readers!). Look around. 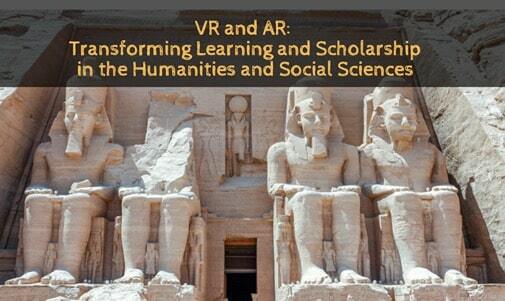 There are innovative projects in VR and AR sprouting across the spectrum of higher education. Granted, last year’s growth could have been better. But it was respectable enough given the dismal predictions. If you’re interested, you can see our comments on the 2017 market report. Here’s the summary of the market report from Venture Beat. The future is bright for the entire XR category, SuperData suggests. 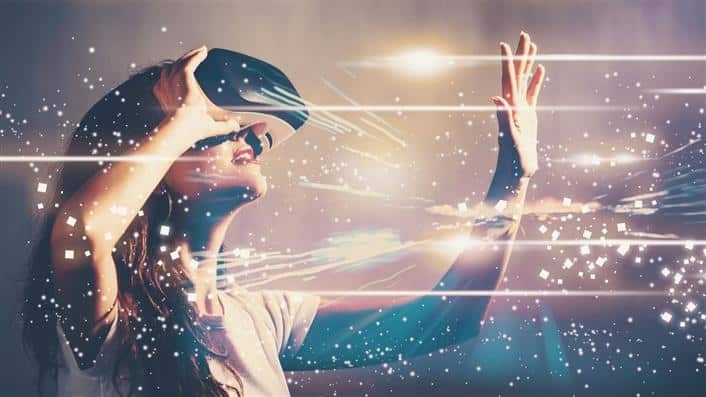 When all of 2018’s hardware, software, and experience revenues are considered together, XR generated $6.6 billion in 2018, and the numbers are projected to grow steadily each year for the next four years. 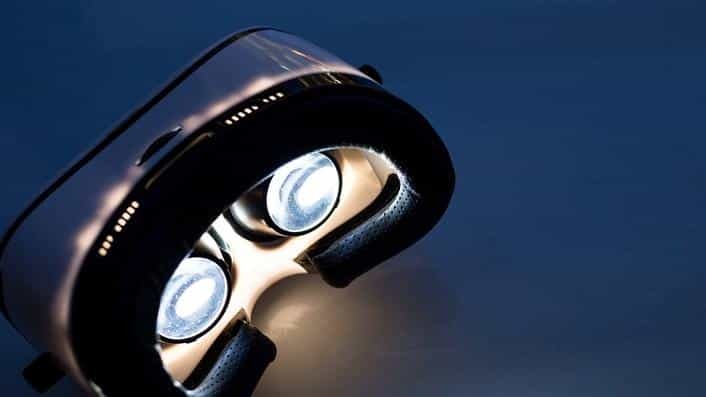 By 2022, the firm expects $34.1 billion in XR revenues — a 442 percent increase over 2018 — thanks in large part to growing sales of VR and AR hardware, with smaller but still substantial sales of software. 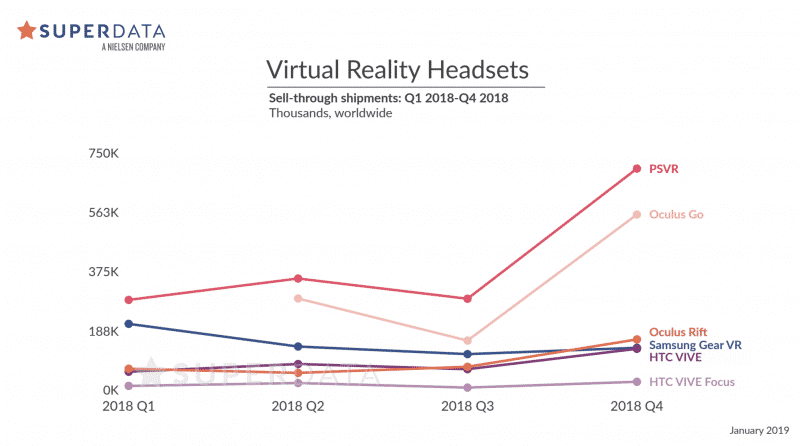 We can unpack these numbers with a breakdown of VR headset sales. Not surprisingly, Sony’s PSVR outpaced everyone by the end of the year due to price cuts and interest from the gaming community. And, it’s simply a lot less expensive for a complete system if you already own the gaming console. The other bright spot was Oculus Go, Facebook’s lower cost ($199) self-contained HMD. It’s easy to set up, easy to use, and a great way to watch 360° videos without technology getting in the way. It’s attracted major interest from education and business sectors. The main high-end VR headsets muddled their way along at the bottom of the market. And as you can see the chart below, Q3 did notch a decline in sales – that was the data that had everyone worried in the fall. If VR grew by 30% in 2018, the future is bright when you look at the combined revenue for VR, AR, and Mixed Reality. It’s hard to imagine, but Niantic pulled in $1.3 Billion in revenue for its popular Pokemon Go app. 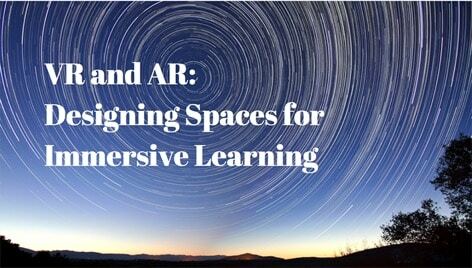 We often speak of AR as if it’s in the future – but in many respects, it’s already here. We’re just waiting for it to move from our Smartphones to our eyewear. The numbers for Mixed Reality are lower as the Magic Leap One was just released in fall 2018. It doesn’t help that Microsoft’s HoloLens sales are drying up with speculation of a version 2 coming this spring. And of course, there is the huge issue of cost. 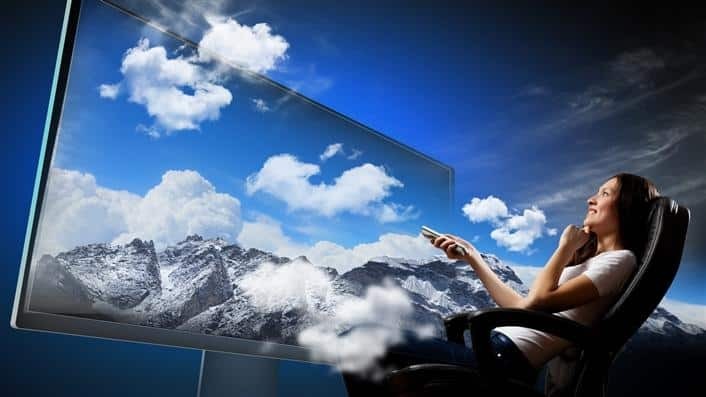 Mixed Reality devices are priced far outside what the consumer market will accept. Down the road, Mixed Reality may be the horse the bet on. It offers more than AR but doesn’t shut you off from the world like virtual reality. But the cost has to come down to Smartphone prices or below. 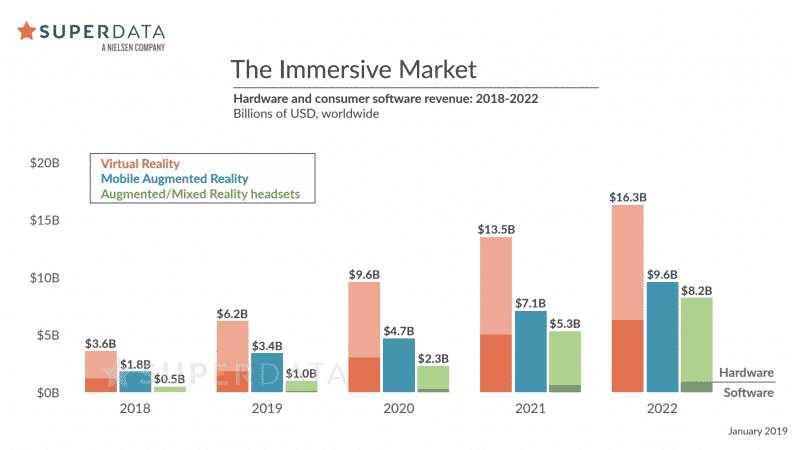 Overall, the projections for all immersive technologies combined lead to some $34 Billion in revenue by 2022. The most significant development this year will be the spring release of Facebook’s standalone HMD, Oculus Quest. With full motion six degrees of freedom, we’ll have a high-quality headset on the market at a decent price point ($399). If it lives up to the expectations, it’s a game-changer. Superdata’s market report that VR grew by 30% holds lessons for anyone trying to predict where AR and VR will go. Don’t follow the investors – they’re mostly in it for the quick return. And they’re quick to bail if they see another opportunity. 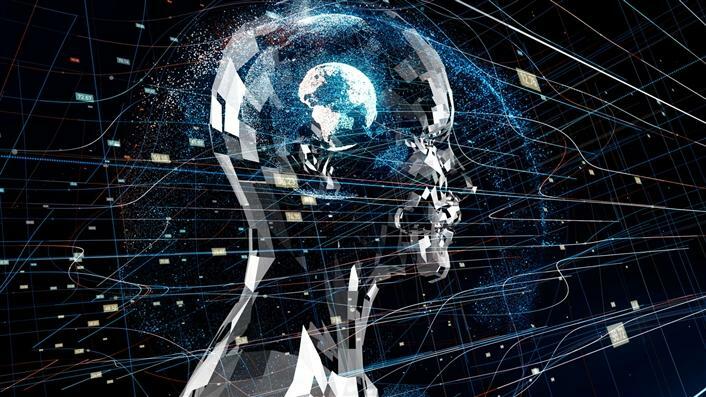 Follow your gut and see how immersive technologies can fulfill your needs. And the stories your organization needs to share. 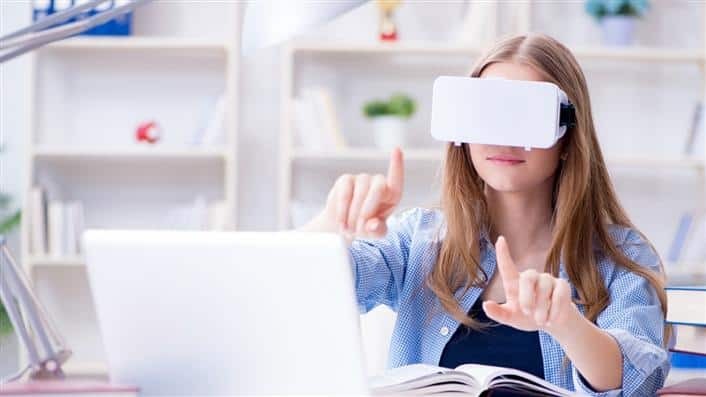 2018 was a bit of a breather after the first flush of excitement over virtual reality a few years back. But look fast. The train is leaving the station – this is the year to get on board.